Report RSS	Take a look at a mod I am working for. Take a look at a mod I am working for. Contra. 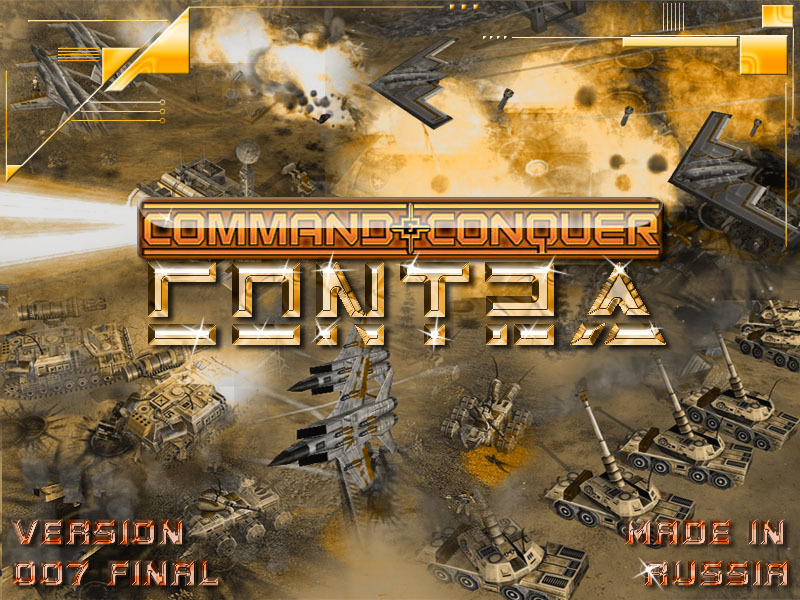 Contra is a freeware modification (or simply - mod) for Command and Conquer Generals: Zero Hour real time strategy game. This mod adds over 100 new units as well as new upgrades, new general's powers, buildings and 3 new generals. New music, maps, quality graphics and sounds for normal Zero Hour units are added too. Contra adds 3 new generals - 1 on each side, and also changes all existing generals in C&C Generals: Zero Hour.